Meet the mums we can thank for winning Aussie schoolgirls the right to wear pants. First WA, then Victoria, then Queensland, now New South Wales. In the space of less than a year, four states have decided that girls at public schools should have the option to wear shorts and pants as part of the school uniform. It’s an amazingly fast change. And it’s all come about since two mums decided that they should get together to fight the fight. 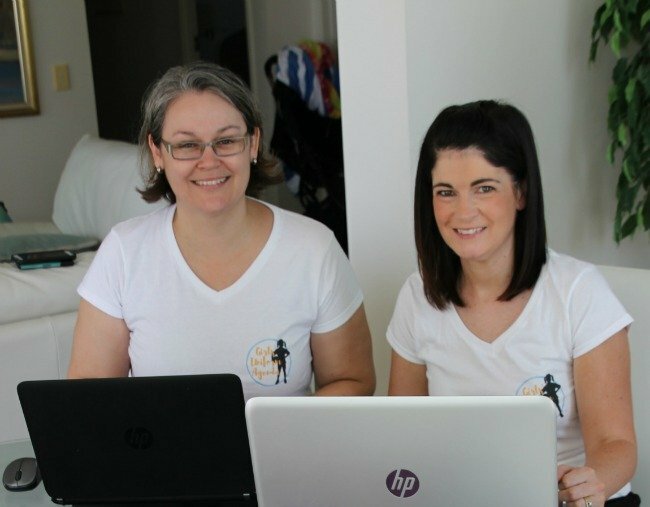 Dr Amanda Mergler and Simone Cariss formed Girls’ Uniform Agenda in February last year. 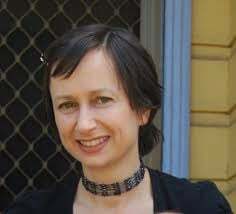 Dr Mergler is a Queensland psychologist and mum to Benjamin and Sophie. She remembers being forced to wear a dress when she was 19 and working in the deli section of a supermarket. “We would be leaning over, cleaning the glass right at the front of the cabinets, and you’d have to have someone stand behind you so that you didn’t flash your underpants,” Dr Mergler tells Mamamia. She demanded the right to be able to wear pants like the boys working alongside her, but it didn’t turn out well. When Dr Mergler’s daughter Sophie started school, she was told she had to wear a dress in the summer and a dress with tights in the winter. The school told her that wasn’t an option. So Dr Mergler approached the education department and began a “massive fight”. Dr Mergler couldn&apos;t believe she was back fighting for her daughter&apos;s right to wear pants. Image: Getty. Cariss is an occupational therapist from Victoria. She has two children, Asha and Baxter. When Asha started school, in her first winter in Prep, she had to wear a long tunic. She approached the school, but was told that because Asha was a girl, she had to wear the girls’ uniform. Cariss started a petition calling for uniform gender equality in schools. It ended up being signed by more than 20,000 people. In January last year, Dr Mergler wrote an article about the importance of allowing schoolgirls to wear pants, and she included a link to Cariss’ petition. The two of them formed Girls’ Uniform Agenda, then contacted other parents who had been fighting for change and asked them to join a national committee. From there, they launched a co-ordinated campaign. One of the committee members is Krystina Myhre from WA. Last year, Myhre’s 11-year-old daughter Sofia wrote a letter to the WA education minister, Sue Ellery, pleading to have the option to wear pants. Soon afterwards, Ellery announced that all girls at WA public schools would be given that option. Victoria was the next state to fall into line, and then Queensland. Then, finally, yesterday, the news came through about New South Wales. “I drank a little bit too much wine last night to celebrate,” Dr Mergler laughs. She says a lot of people had wanted change, but it was only when they got together that change started to happen. But the work is far from over. Girls’ Uniform Agenda will keep up the pressure in Tasmania. They’ll push private schools across Australia to give girls the option of pants, and they’ll support families who want to take their school to the anti-discrimination commission.